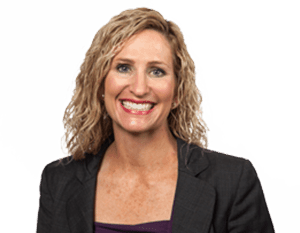 With Summit since 2007, Kaci oversees the company’s retirement planning and wealth management services. She has been named as one of the Top Women Advisors by NAPA (National Association of Plan Advisors) in 2015, 2016, 2017, and 2018 and was named as a Top Financial Adviser by the Financial Times in 2018. She often leads seminars and sits on panels across the country, contributes to forums and training sessions for such organizations as the Society for Human Resources Management, Oklahoma Bankers Association, and Association of Legal Administrators and CPA firms on issues like the Fiduciary Compliance, Trends in Retirement Plans and leads ERISA fiduciary training. She is also fluent in Spanish.